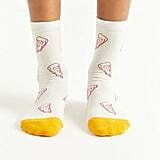 Most people aren't terribly excited to receive socks as a gift, but that's all about to change. 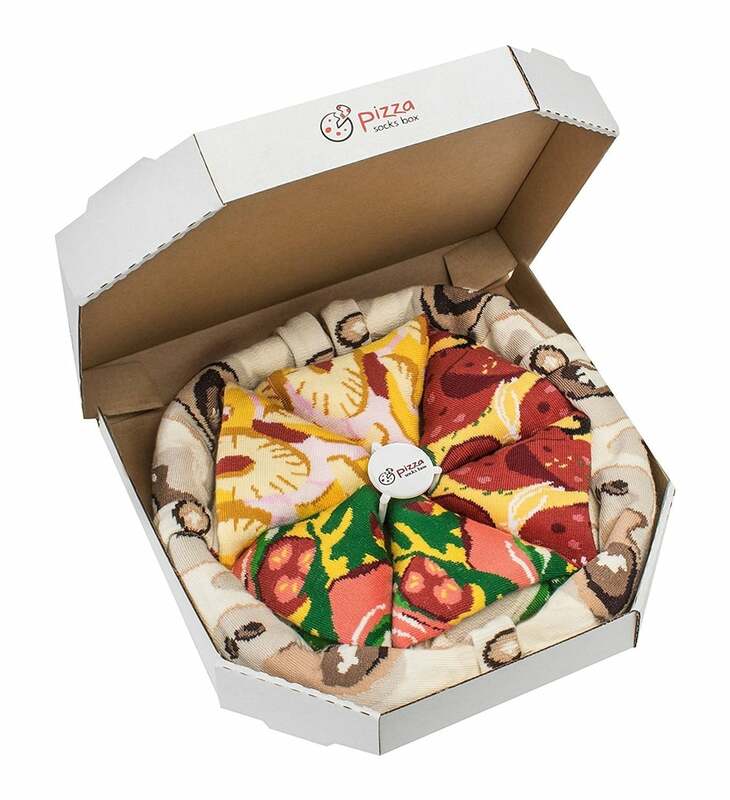 Upon first glance, this Pizza Socks Box ($26) is just a box of pizza. 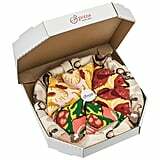 And don't misunderstand us, seeing a box of pizza under the tree is kind of the ultimate present, but inside the box is a pizza made of socks. Yes, you read that right. 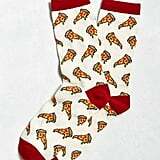 There are five pairs of comfortable socks in this pizza box, complete with pepperoni, veggies, pineapple (controversial, we know), and crust. Why is this the best gift ever? I mean, have you seen it?! 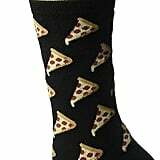 It's a box of pizza socks. And all toppings are represented, so everyone can feel included no matter their preferences. 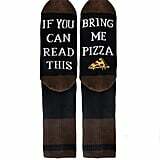 If you know someone who loves pizza, or loves being cozy, this is the gift for them. Plus, it's on Amazon, which means it can be yours in just two days. The only thing faster is a real-life pizza delivery. 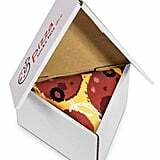 Read on to shop this and more for your pizza-loving friends. These 25 Uncommon Gifts Will Have Everyone Saying, "Where&apos;d You Find That?!"